Be a part of the largest Christian Network in Vermont – become a Member today! A comprehensive Christian Community Calendar benefits everyone! 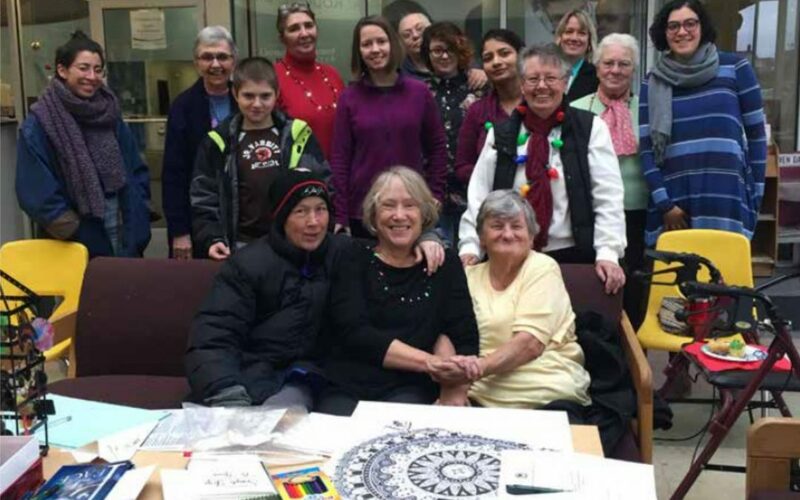 The newly reorganized Vermont Ecumenical Council is the largest network of Christian Cooperation in the state with the sole purpose to help facilitate communication and dissemination of information, share resources, cross promotion and joint efforts towards a more inclusive and socially responsible community.